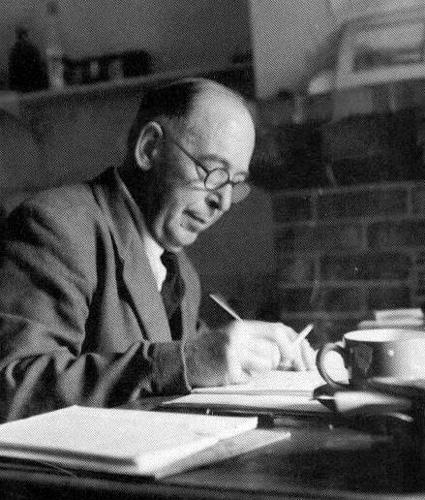 During his life, CS Lewis has influenced much in the field of literature. Until 1954, he was the Fellow and Tutor in English Literature at Oxford University. Until his retirement, he also elected in Cambridge University for the Chairs of Medieval and Renaissance Literature. Another inspirational man is seen in Claude Debussy facts. 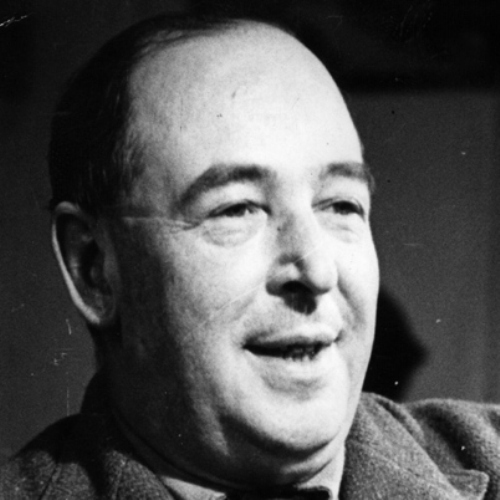 There were more than 30 books which had been written by CS Lewis. He could attract a wide array of readers. If you are interested to read some famous books of CS Lewis, you can read Out of the Silent Planet, The Screwtape Letters, Mere Christianity, The Chronicles of Narnia and The Great Divorce. The Chronicles of Narnia is the most favorite one. Not only kids abut also adults like to read the book. It has been adapted in three movies. The book itself has been sold in more than 100 million copies around the world. find another interesting artist in Claes Oldenburg facts. CS Lewis was honored with a memorial in Poet’s Corner of Westminster Abbey in his 50th anniversary after his death. CS Lewis is always identified with his Irish homeland when he was alive. His birthplace was in Northern Ireland. It is located just outside Belfast. 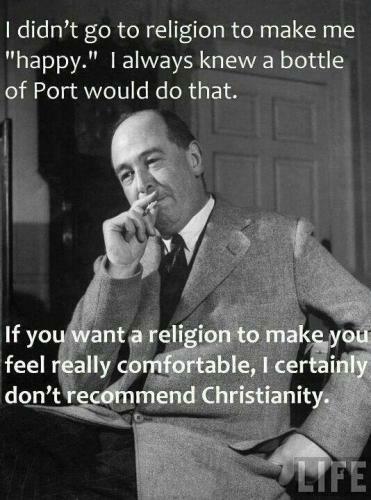 CS Lewis was a warm and hearty man. When he was with all of his friends, he can have a loud laugh. When he was alive, he taught many things about English literature. You can see him teaching this subject at Oxford and Magdalen College. 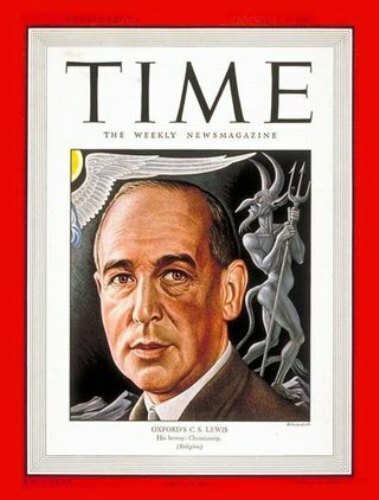 When you read CS Lewis works, you will know that most of his moral values are about encouraging and suggesting people. CS Lewis is one of the greatest scholars. If you are studying English literature, you can educate yourself with more academic books from CS Lewis. Those books are still used by Cambridge and Oxford. 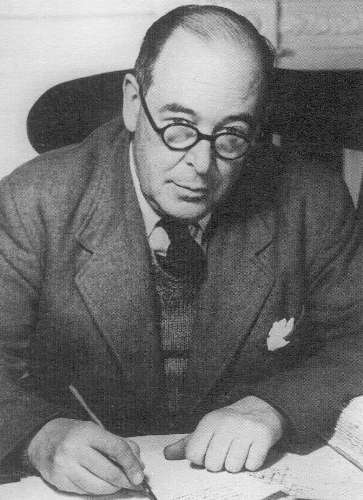 As a teacher, CS Lewis was popular among students. He always identifies himself as a dinosaur when taught the medieval and renaissance literature. Are you fascinated with CS Lewis facts? Langston Hughes facts give the detail information about the famous American author and poet in the Harlem Renaissance era.